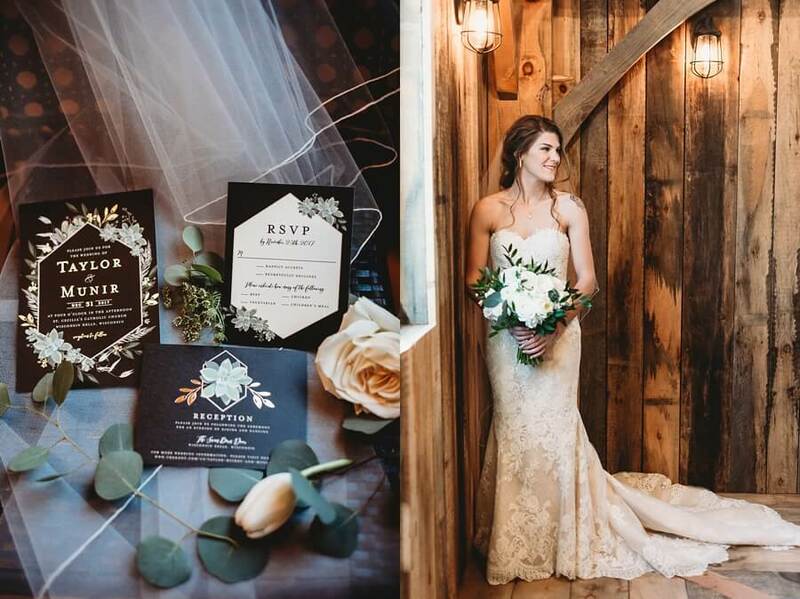 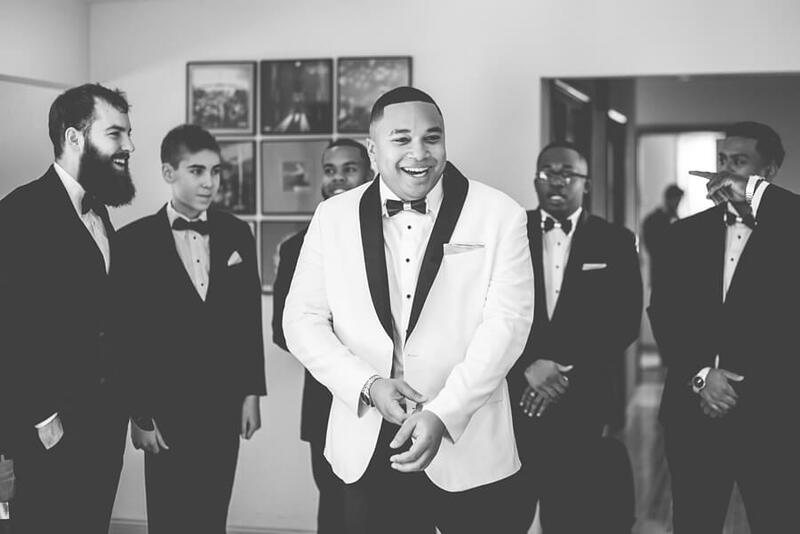 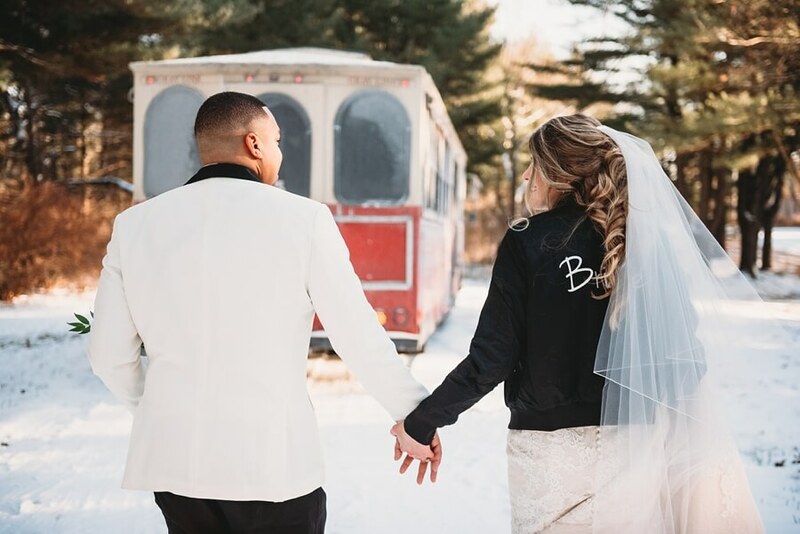 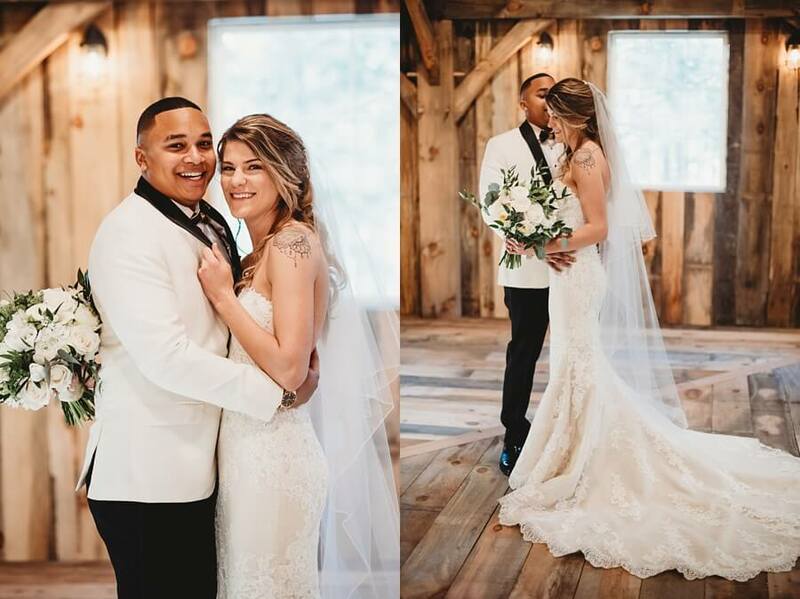 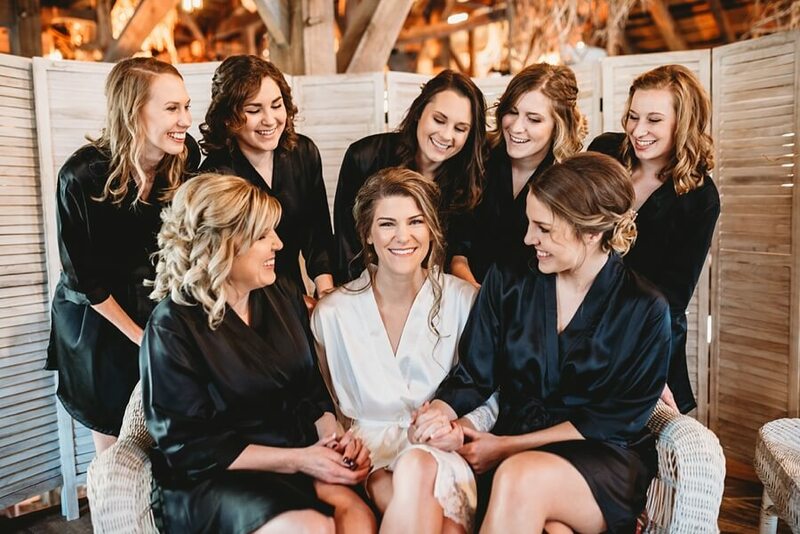 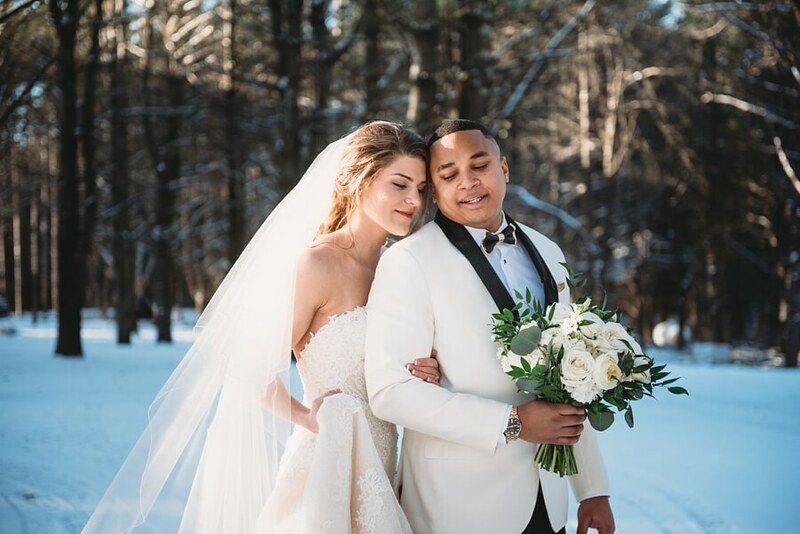 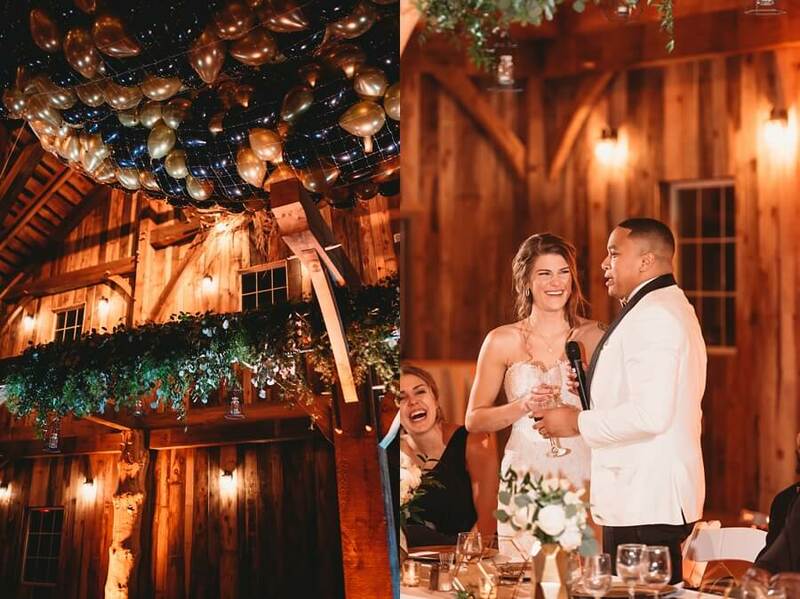 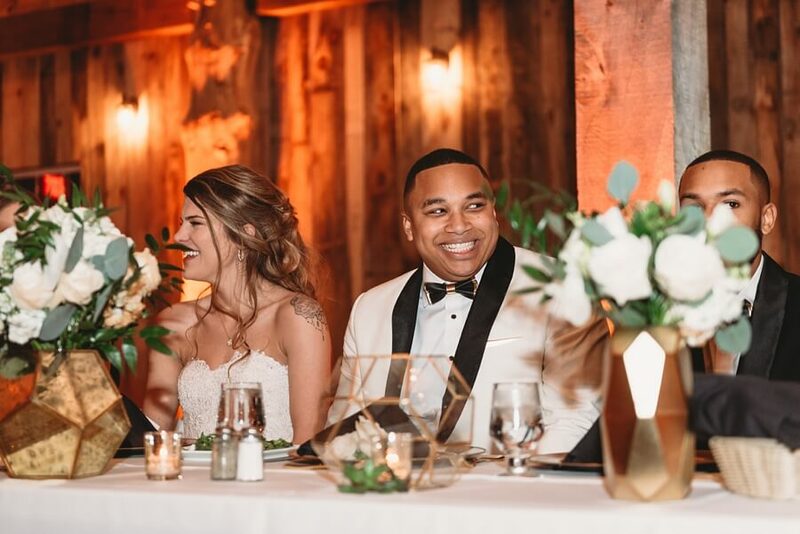 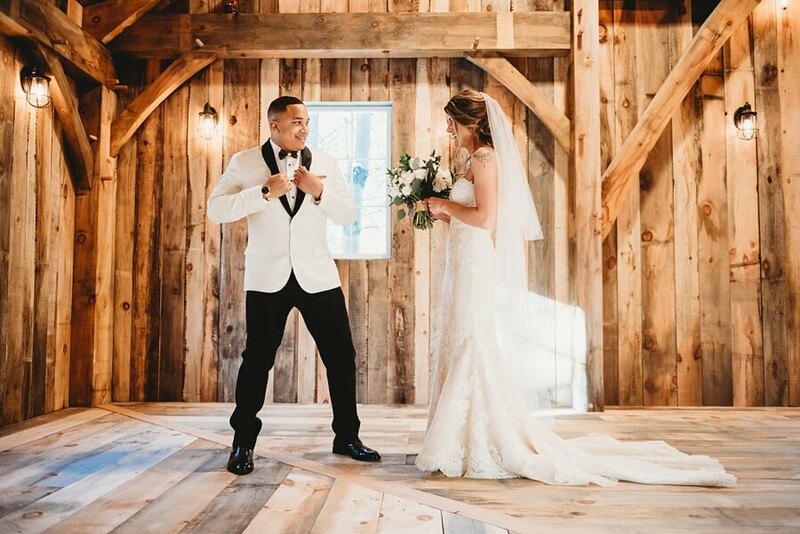 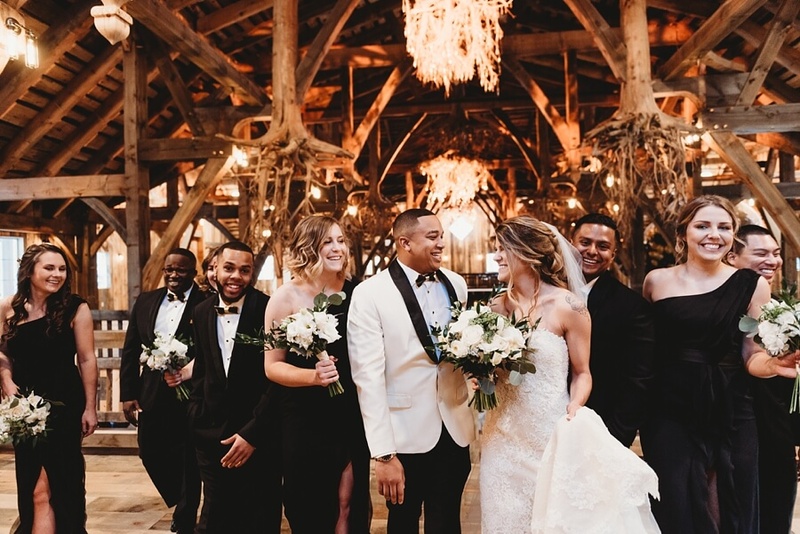 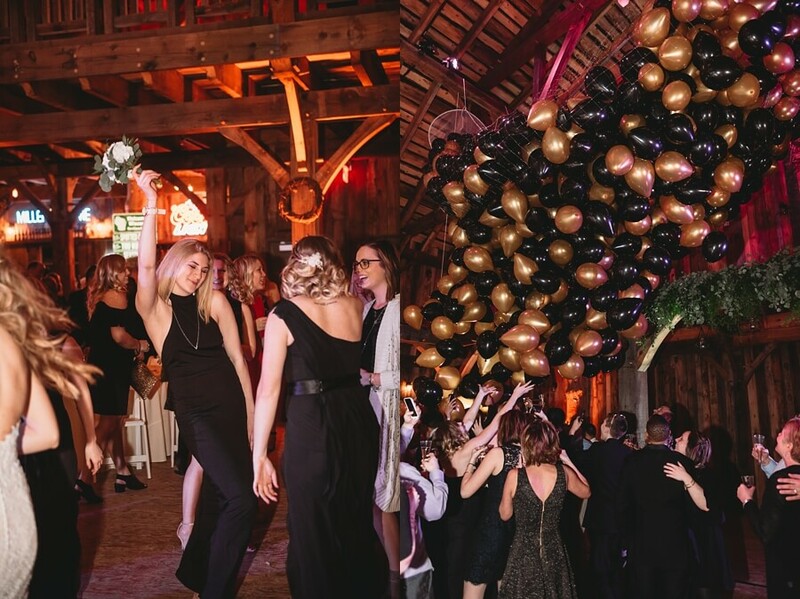 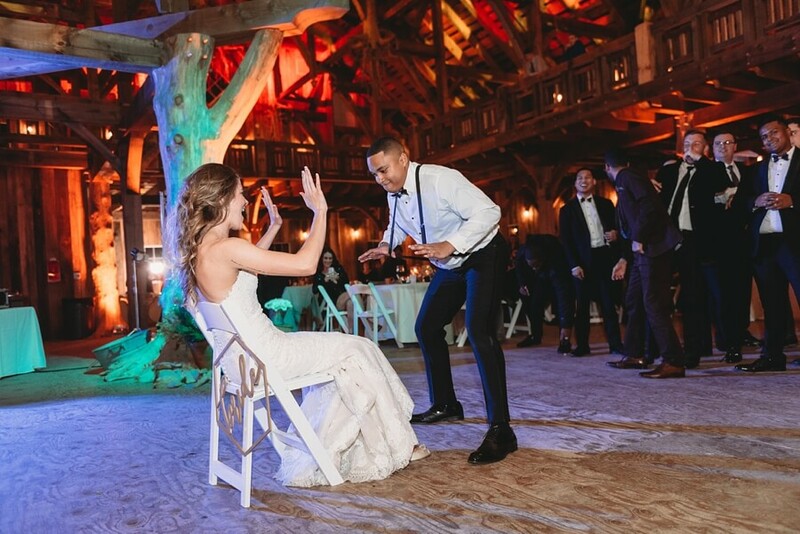 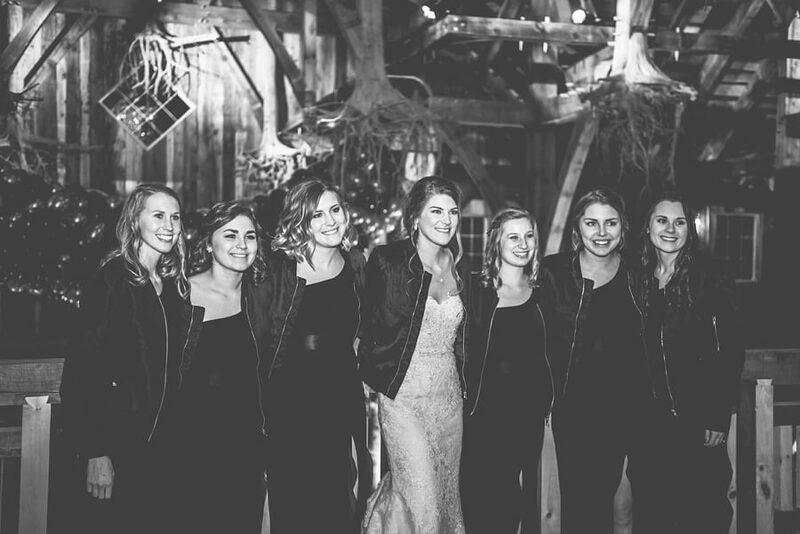 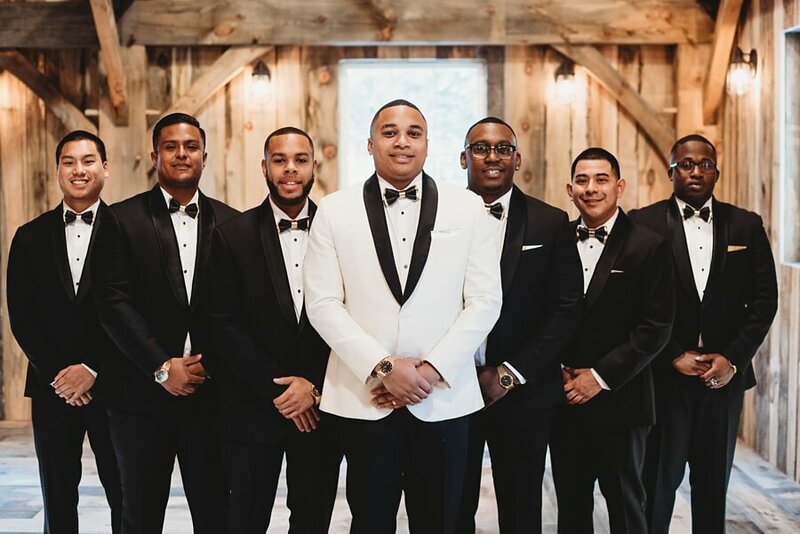 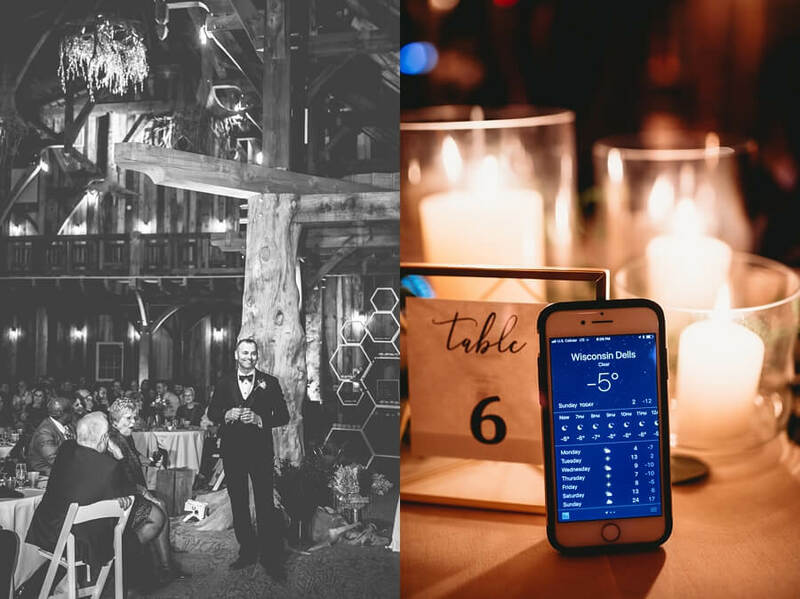 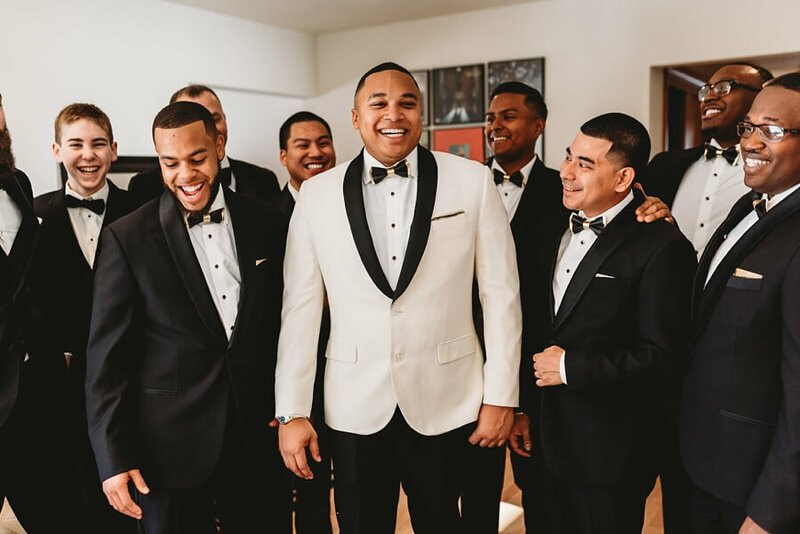 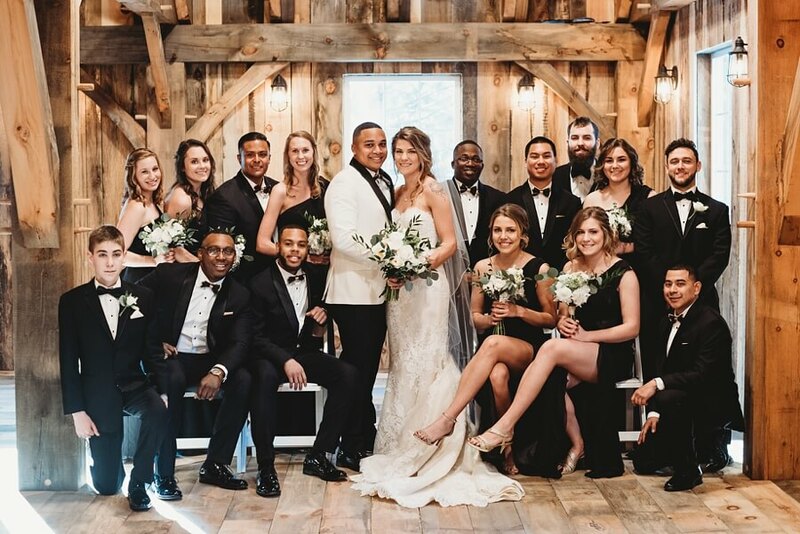 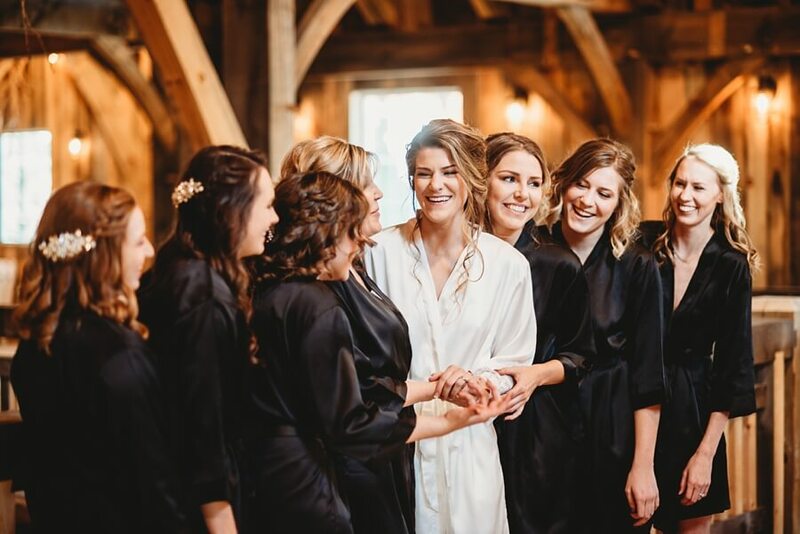 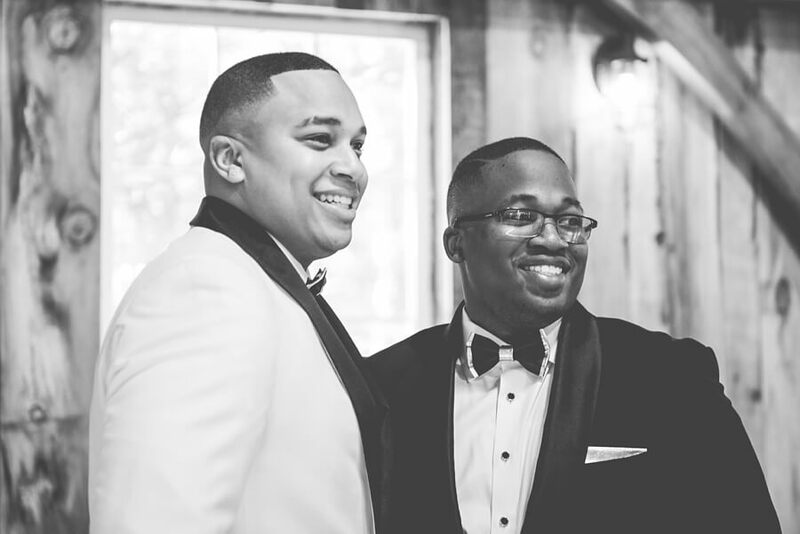 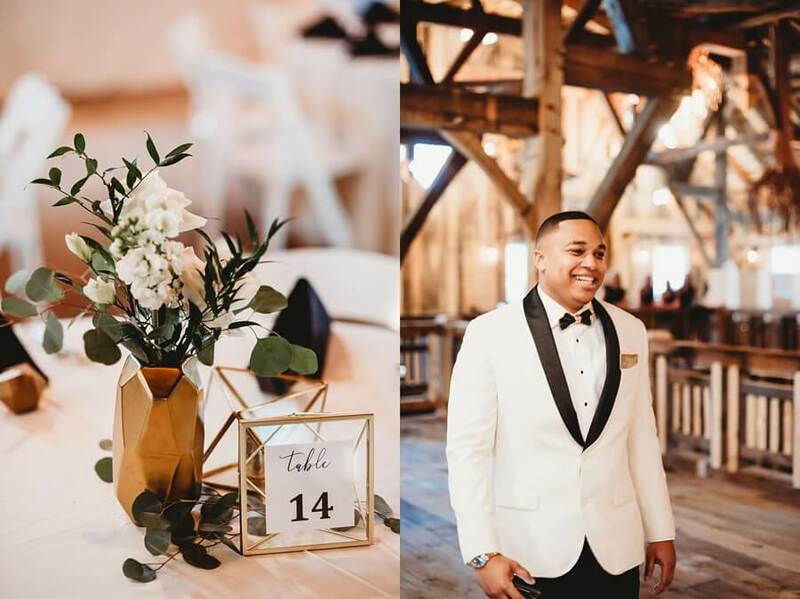 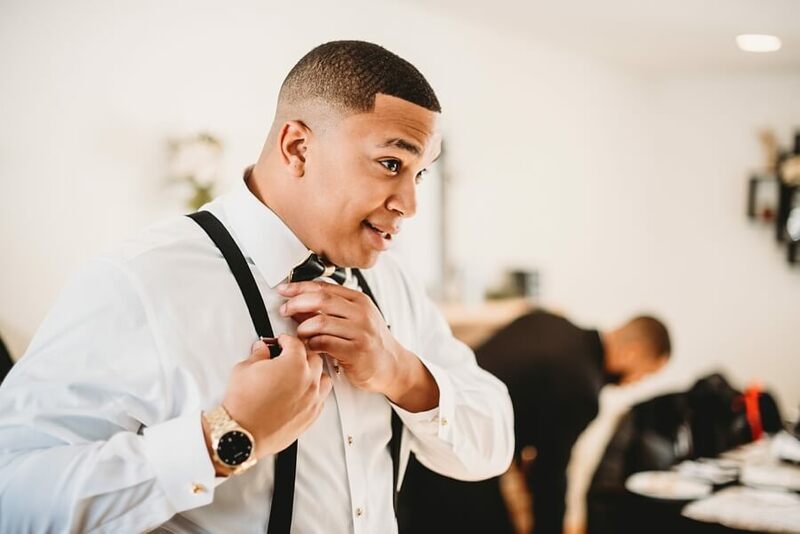 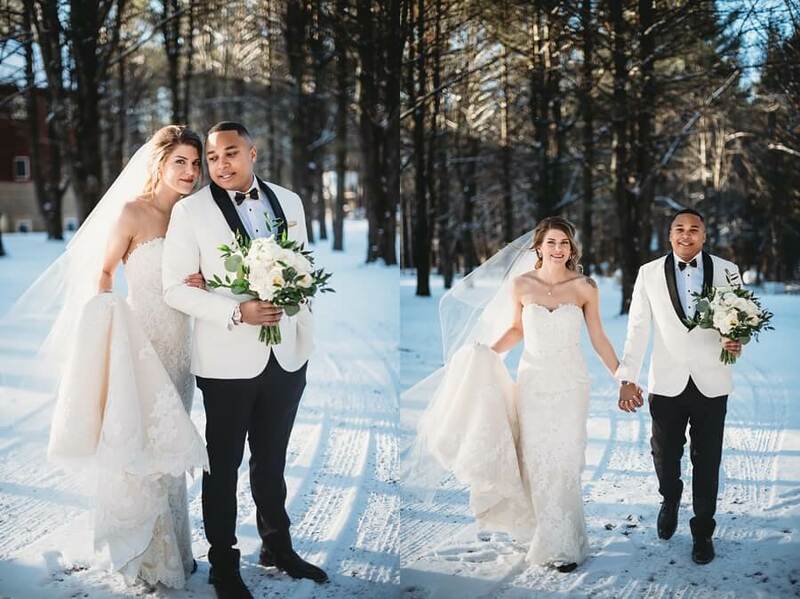 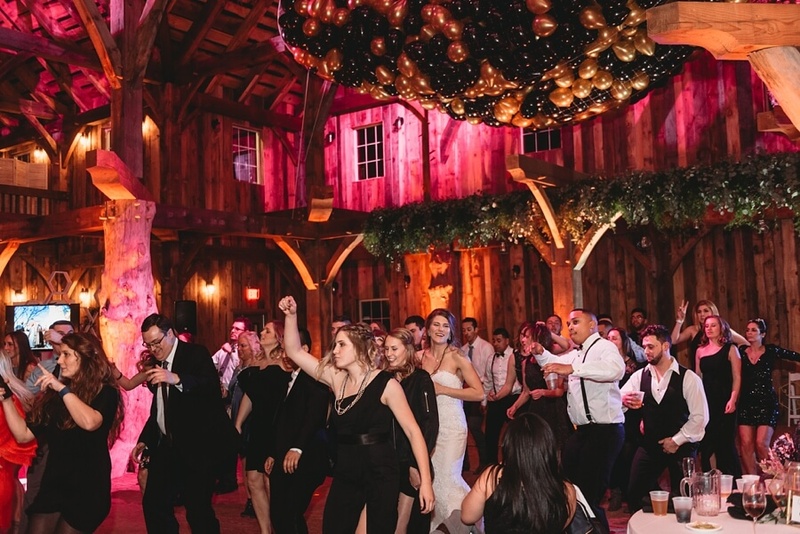 Taylor and Munir had a beautiful, elegant New Year’s Eve wedding celebration in Wisconsin Dells at gorgeous Swan Barn Door on the coldest NYE we have had in 44 years. 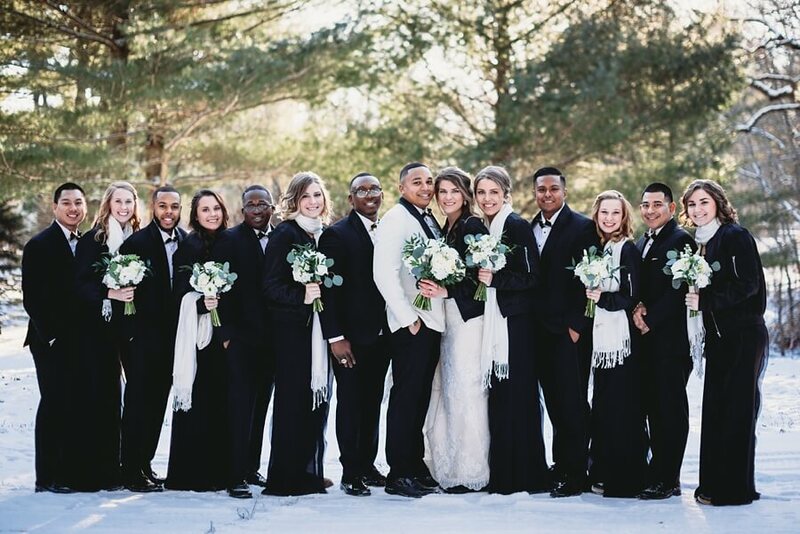 I am not kidding when I say cold, like really freaking cold, -20 degrees with wind chills, cold. 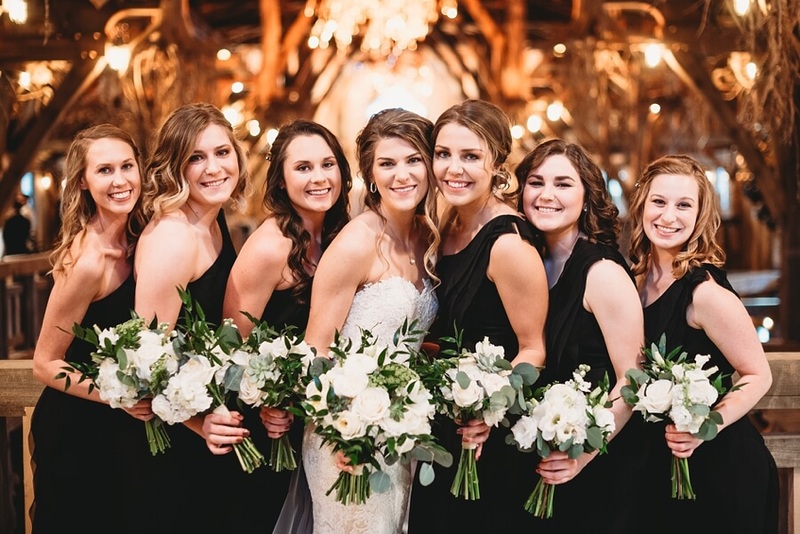 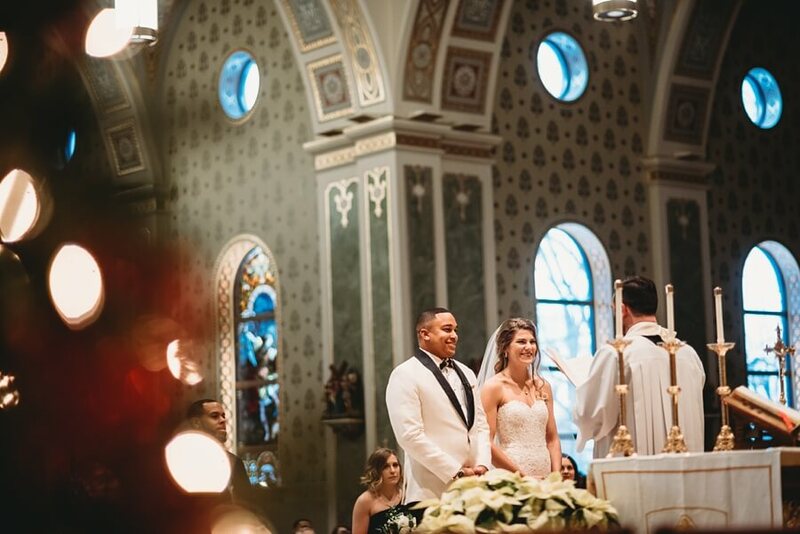 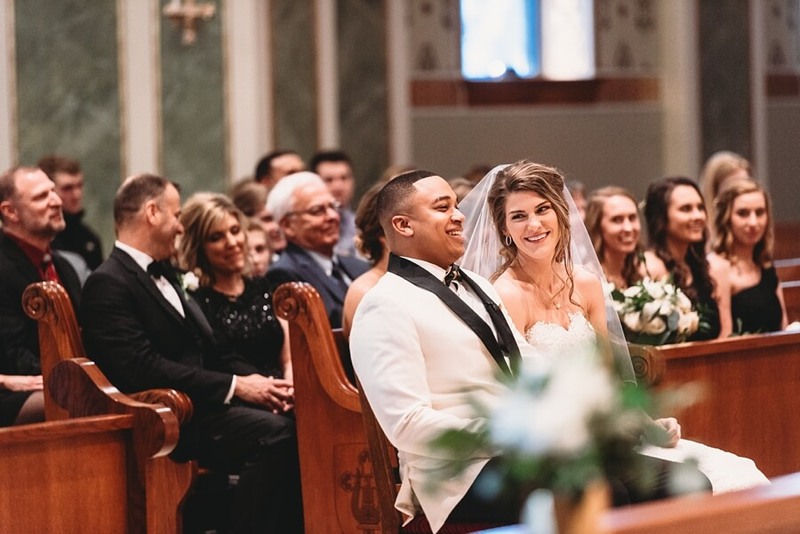 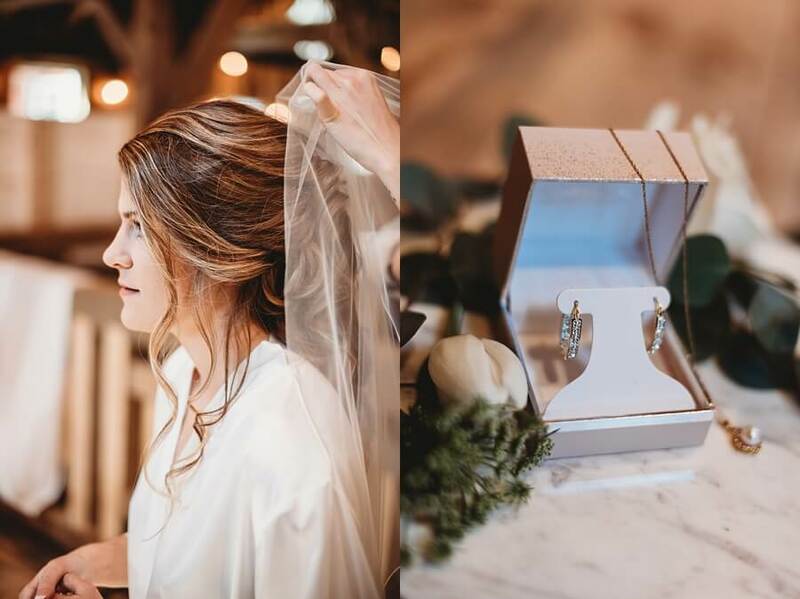 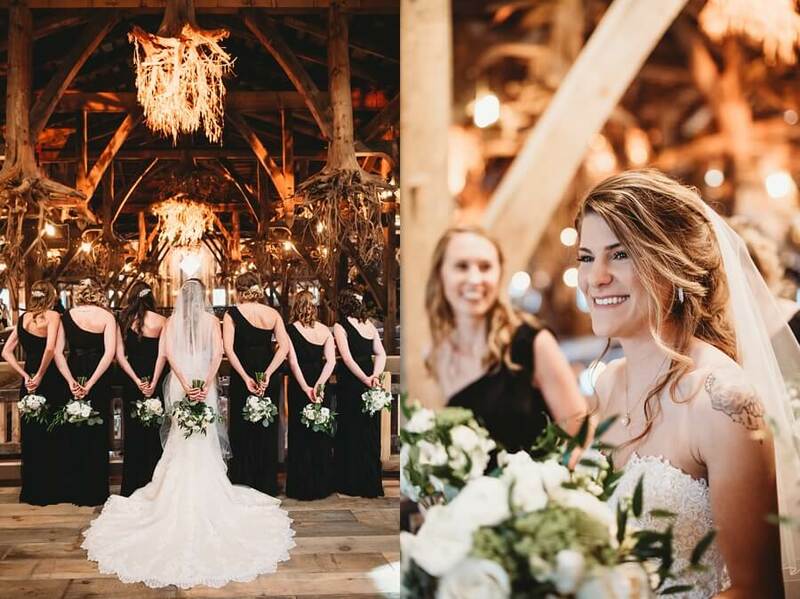 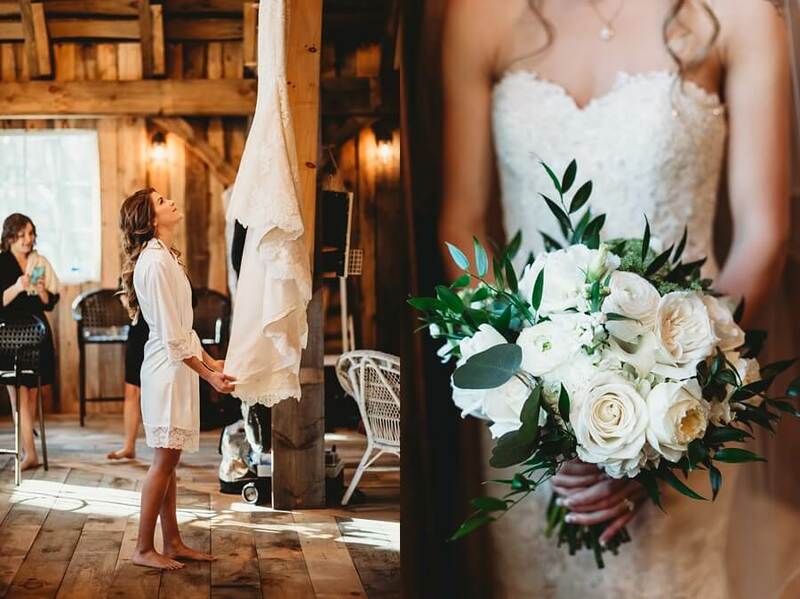 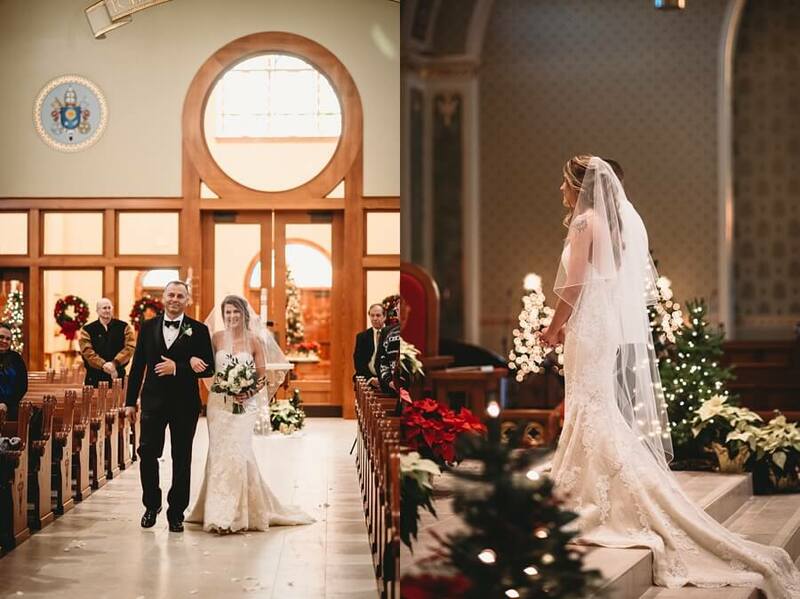 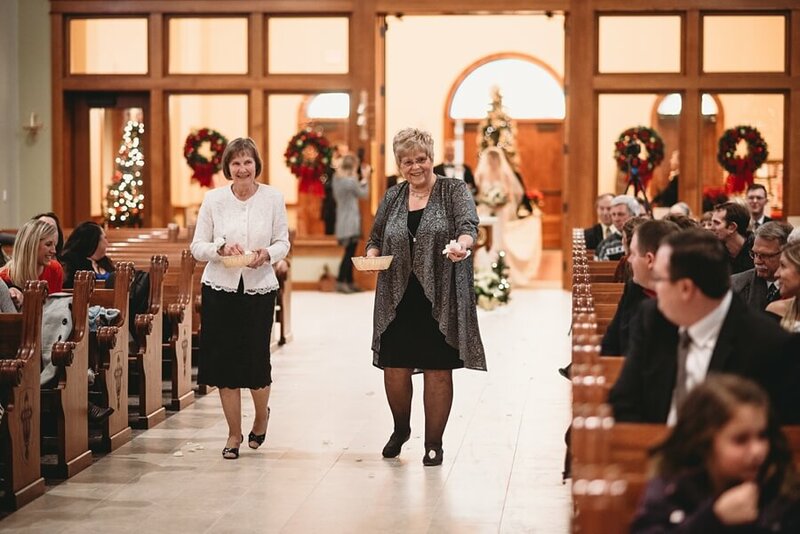 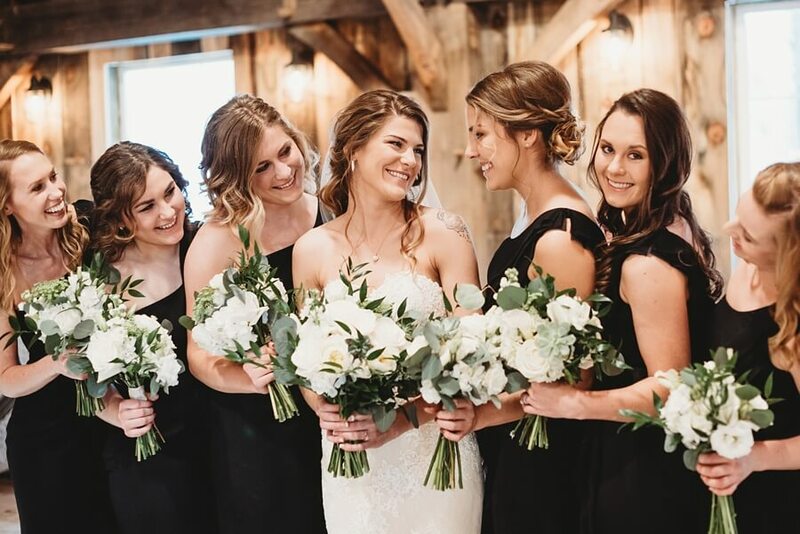 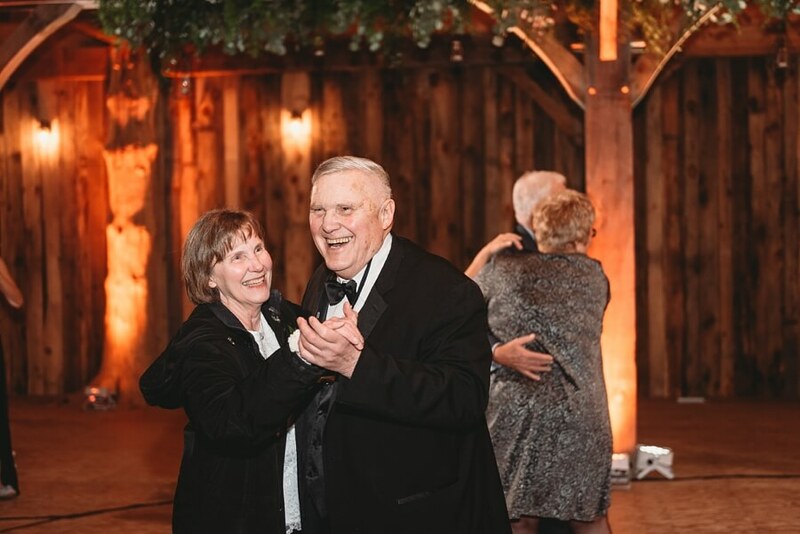 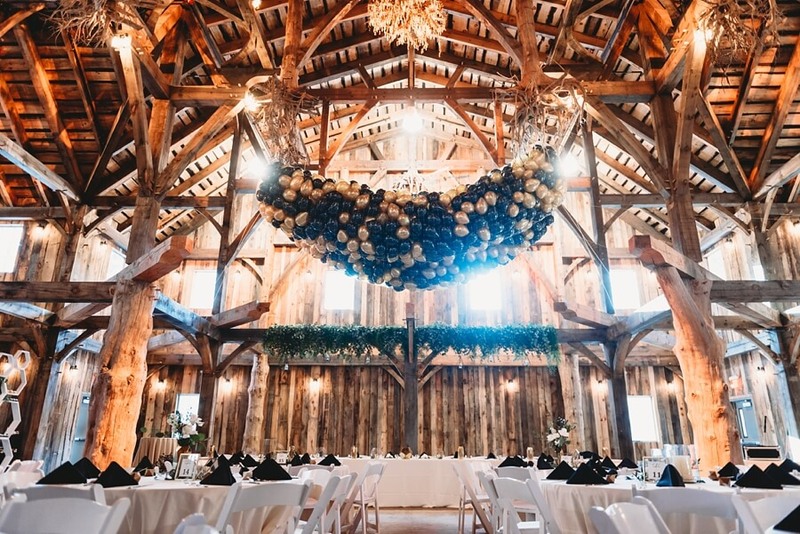 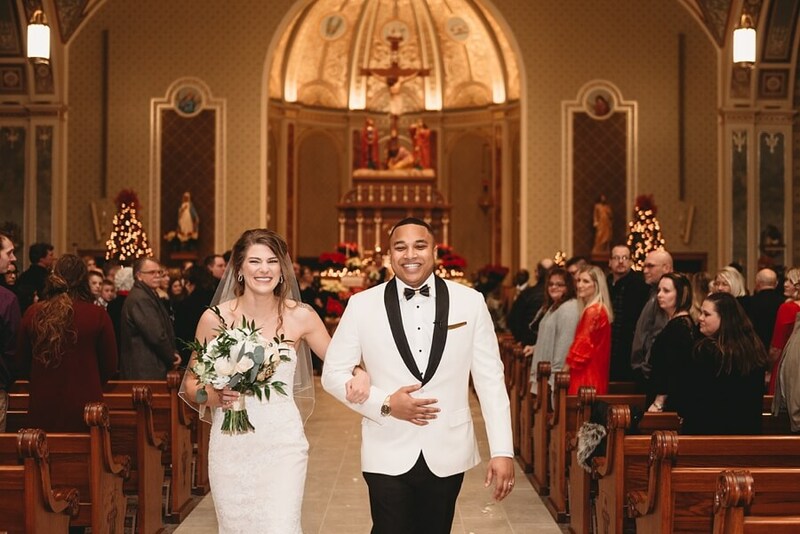 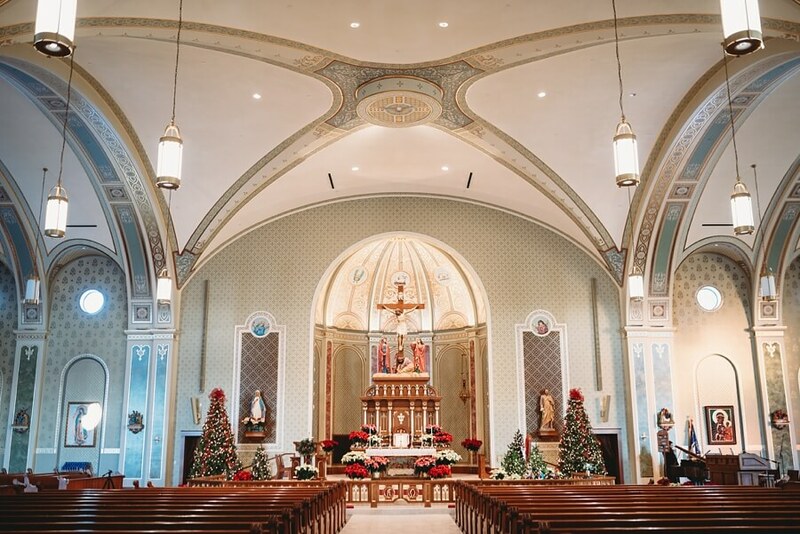 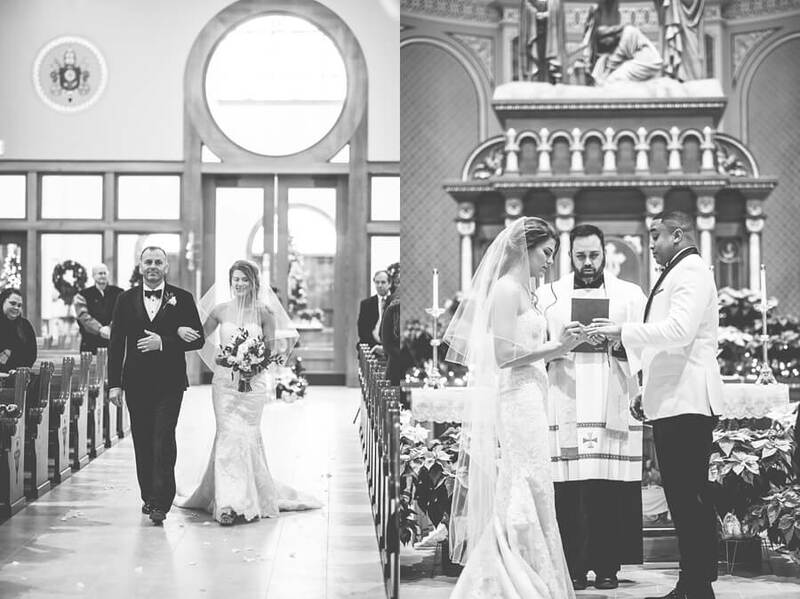 Luckily, everything was indoors and the Swan Barn was toasty warm after the two tied the knot at the stunning newly built St. Cecilia’s Catholic Church. 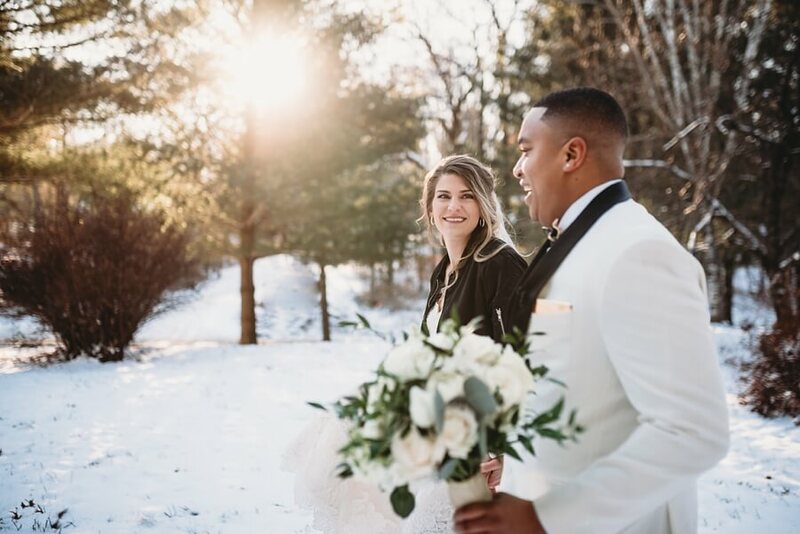 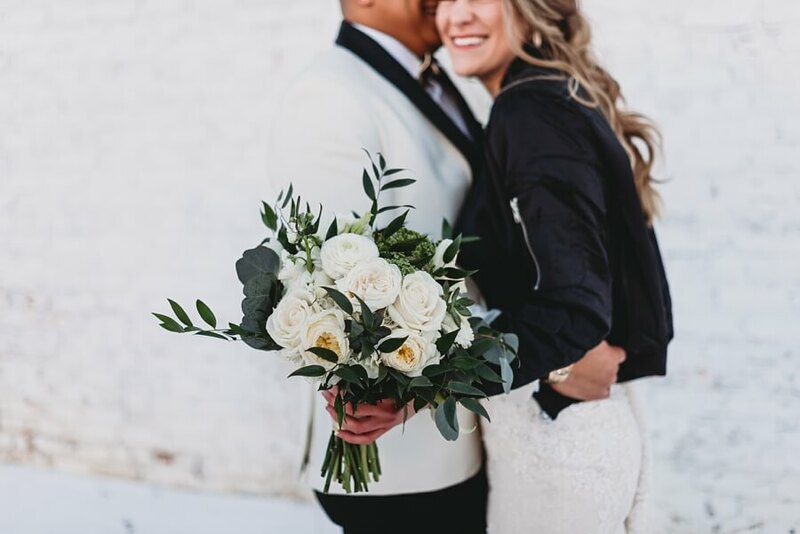 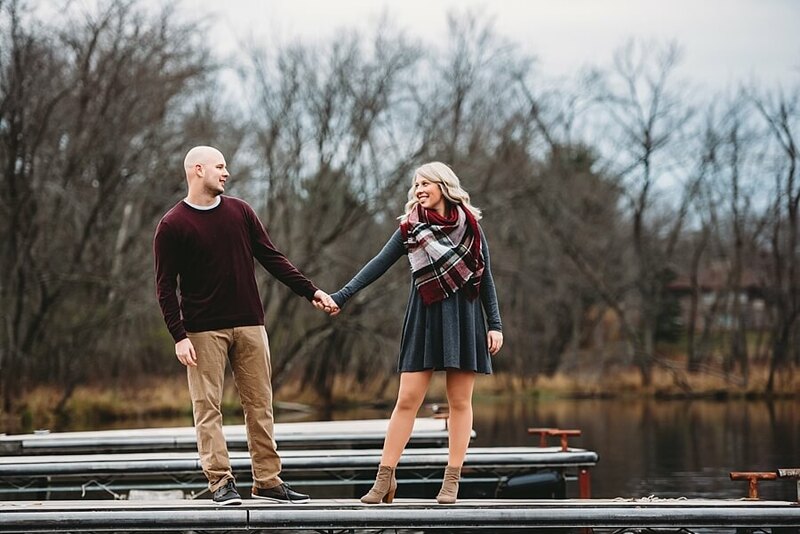 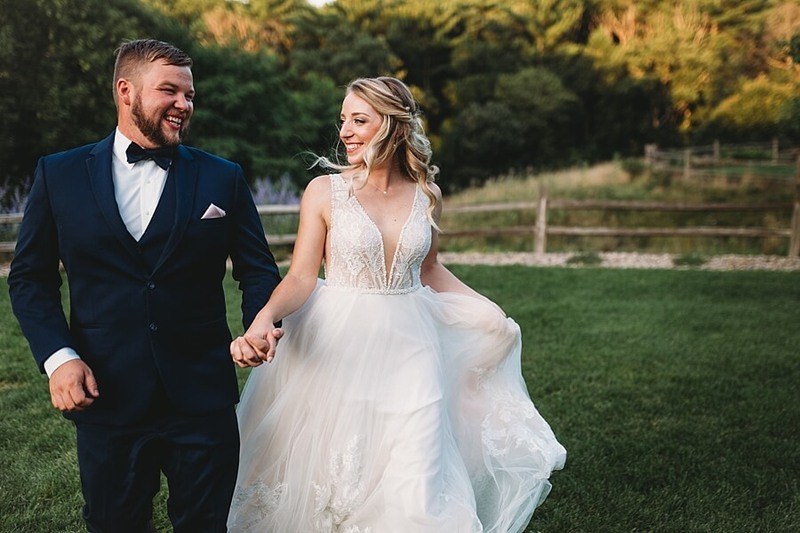 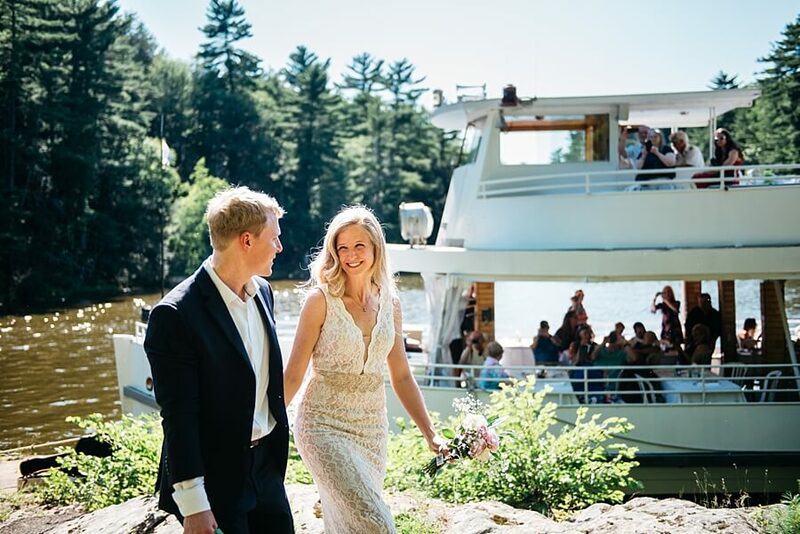 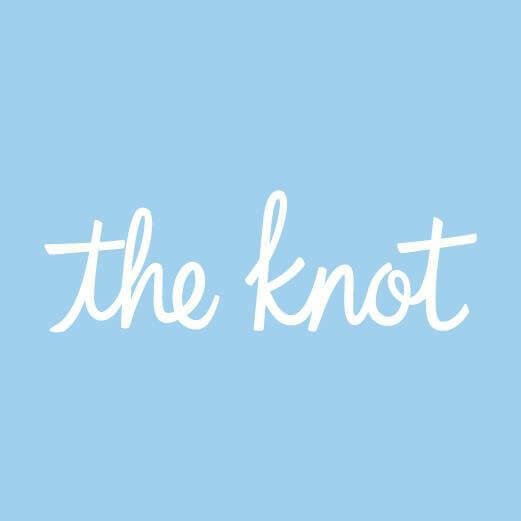 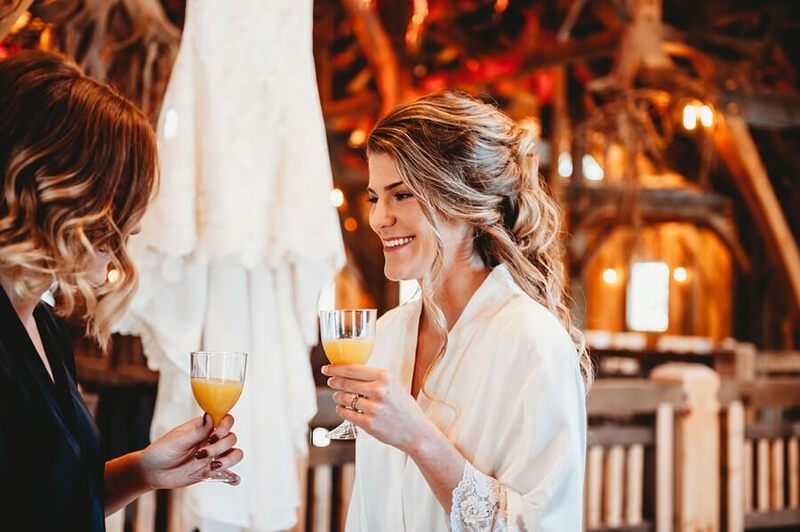 These two met at culinary school in Denver, Colorado and Miss Taylor has her started her own business while Munir designs specialty pasty creations for the Kalahari in Wisconsin Dells. 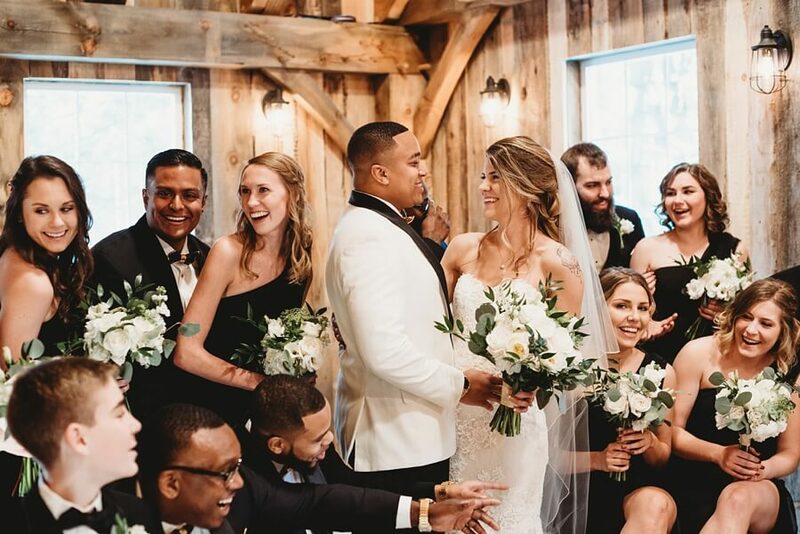 You can tell family means a lot to these two with Taylor’s sisters as her bridesmaids and Munir’s brothers as his groomsmen but also Taylor did the sweetest thing by inviting her grandmothers to be her flower girls. 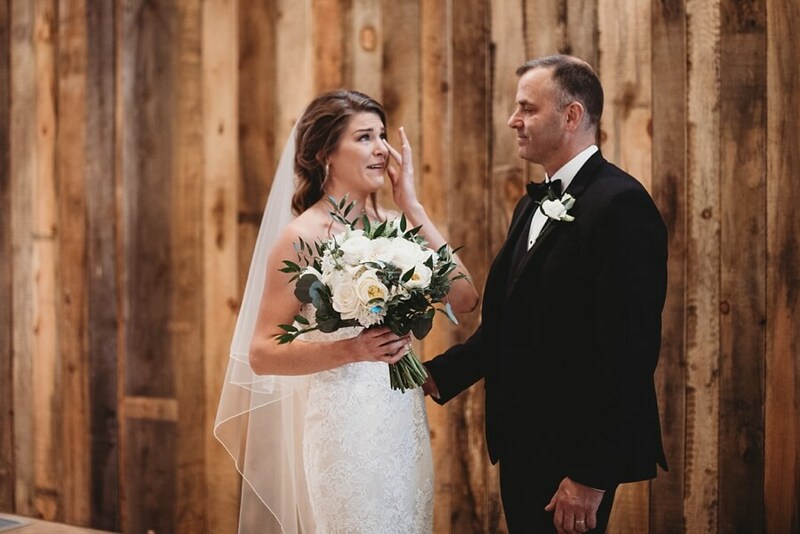 The couple did a first look beforehand and she also did one with her father too, which totally made me cry. 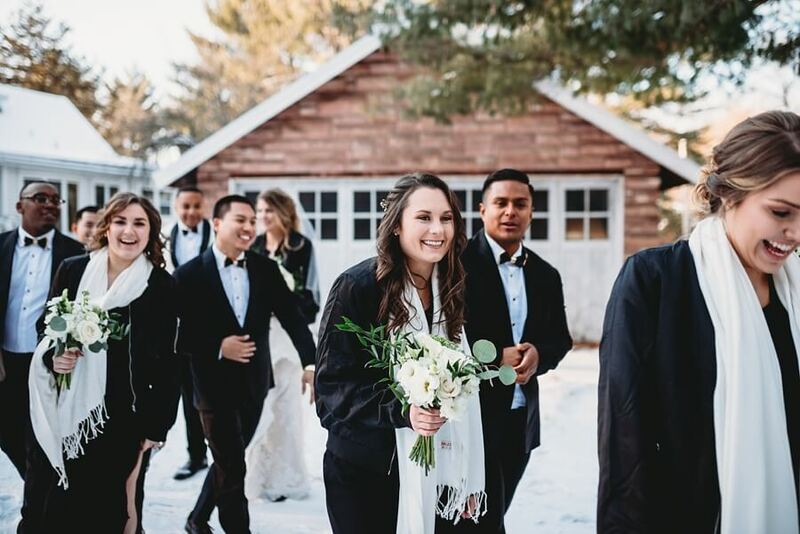 There is just something about a daughter and her fatehr that when he gets to see his baby girl for the first time I get teary just writing it. 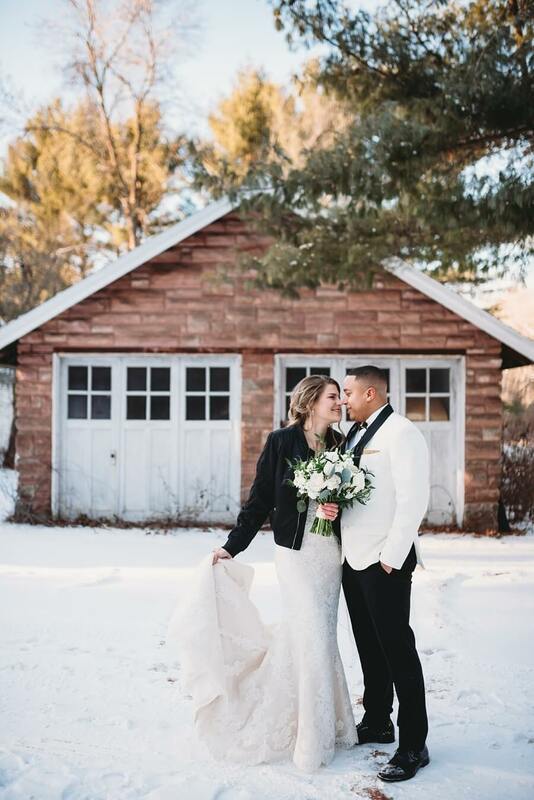 I planned out my outdoor locations on the way to the church and we literally had ONE minute which felt like eternity to take amazing, wintry pics and although we couldn’t feel our hands after that minute, it was worth it! 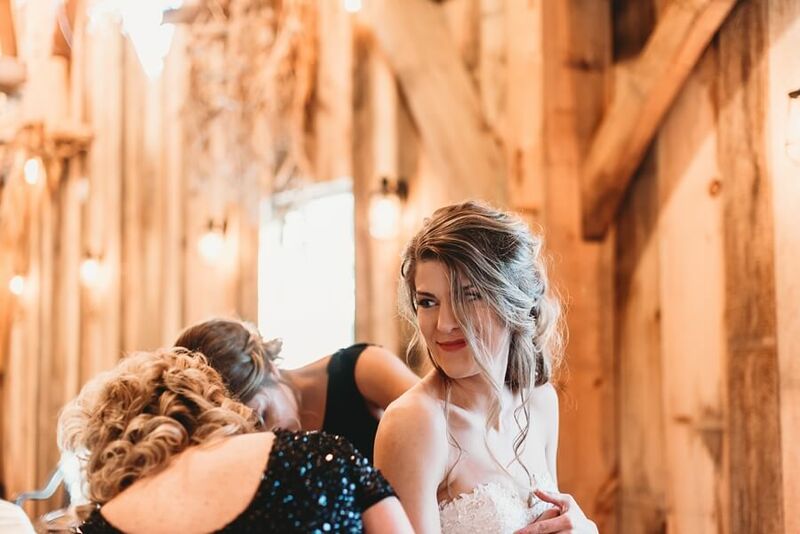 Taylor holds a special place in my heart and I see her as a little sister because she worked for us at High Rock for 2 years gaining experience while launching her own cake business. 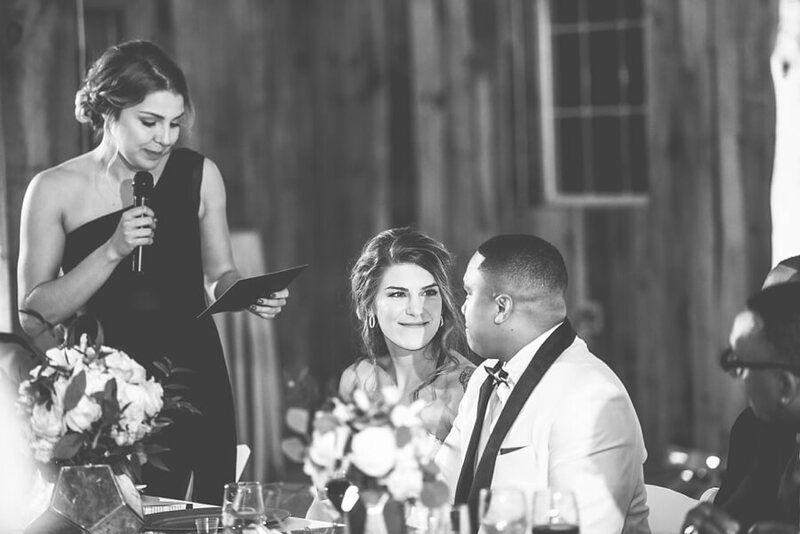 Both of us being in the wedding industry I gave her as many tips as I could as she started Taylor’s Cakes. 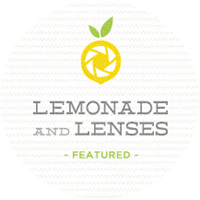 Personally it has been incredible to watch her business flourish. 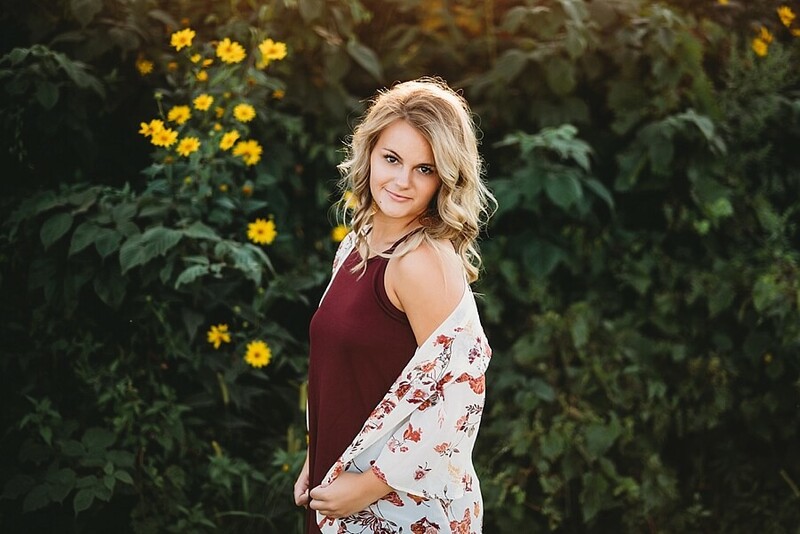 She’s amazing at what she does. 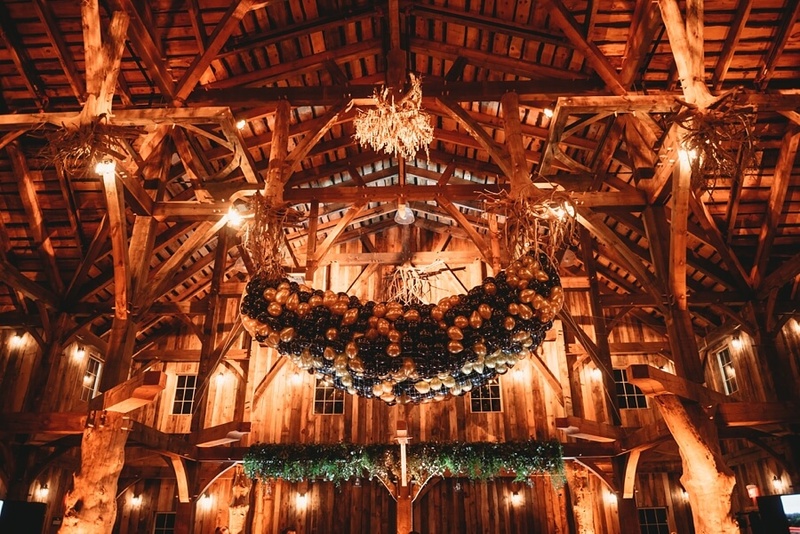 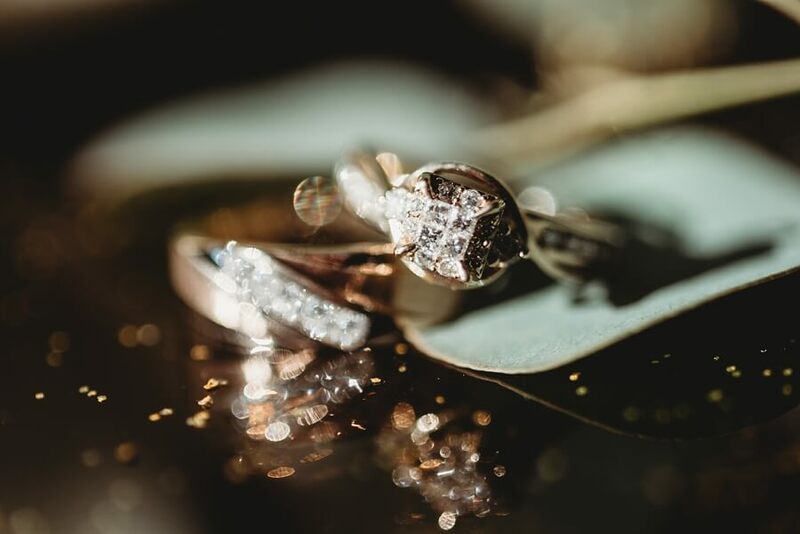 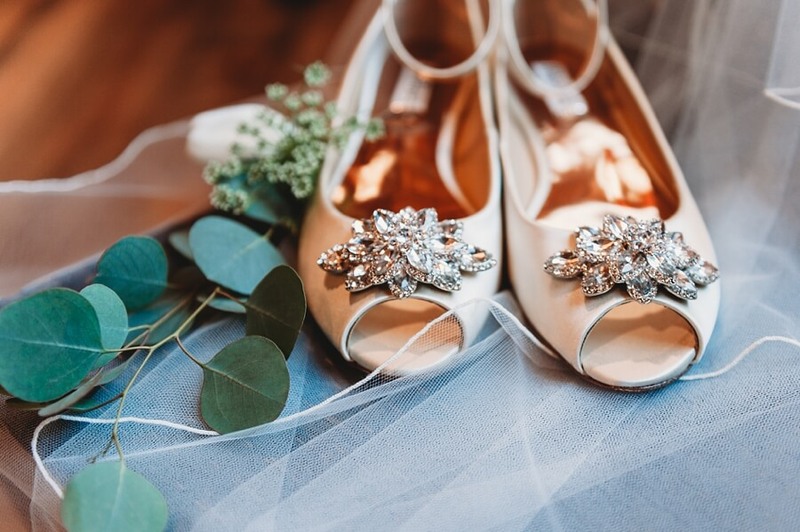 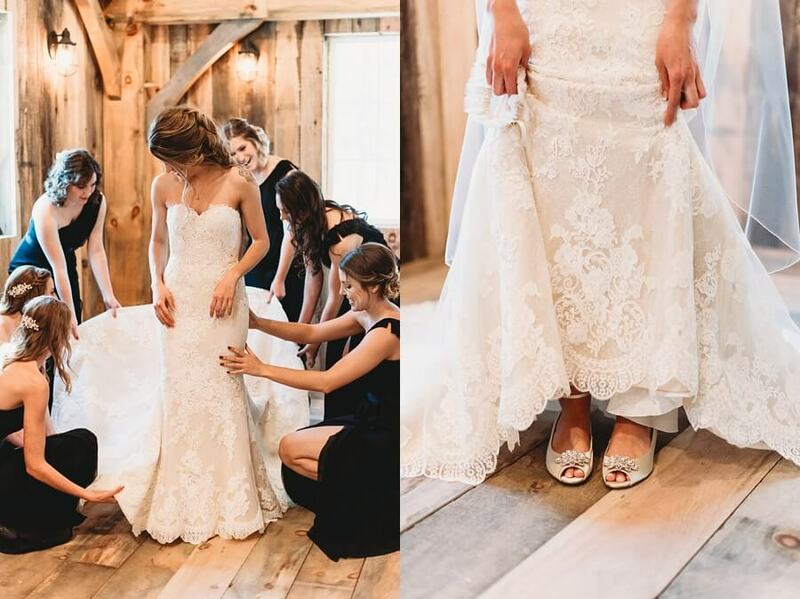 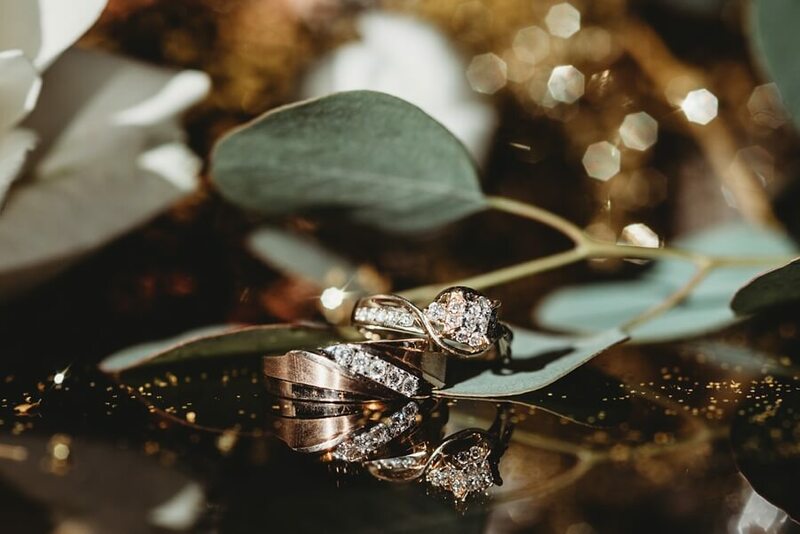 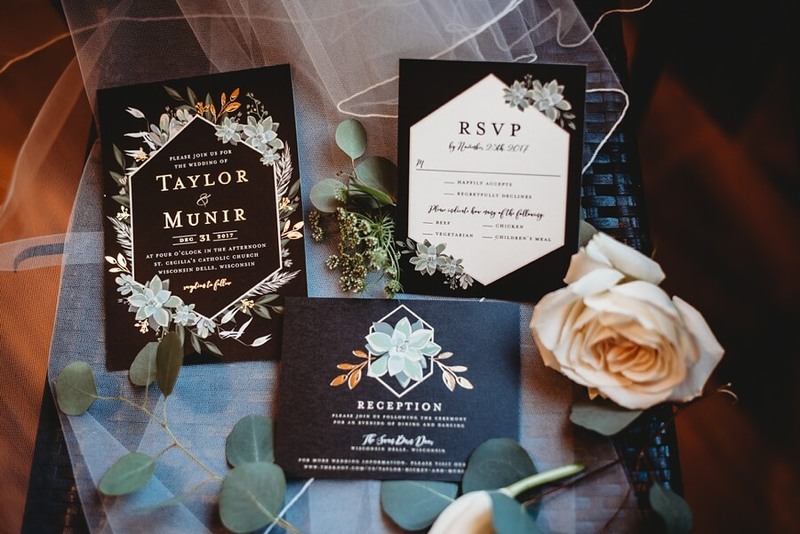 The details were so beautiful and thought out at this wedding. 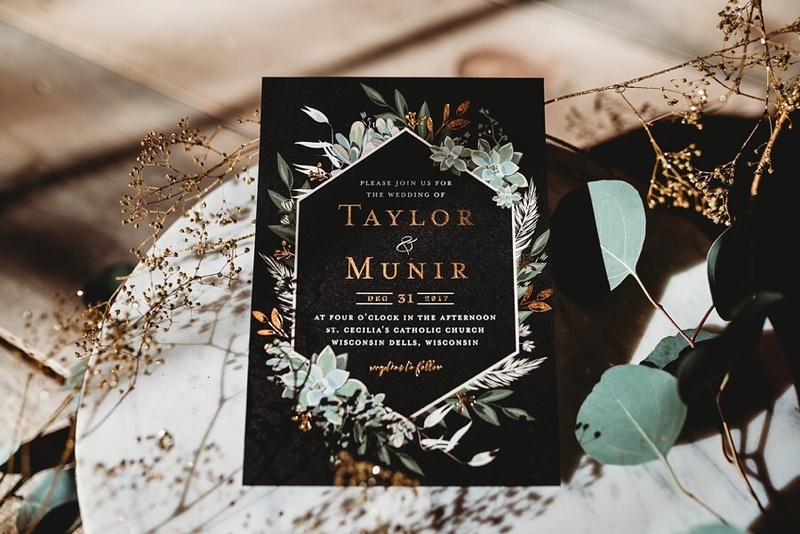 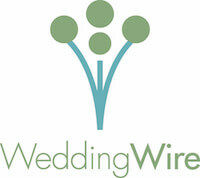 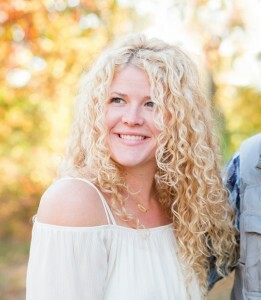 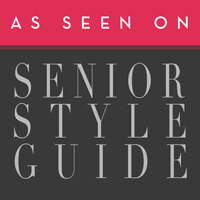 Fiorella at Niera Event Group helped Taylor’s vision come alive. 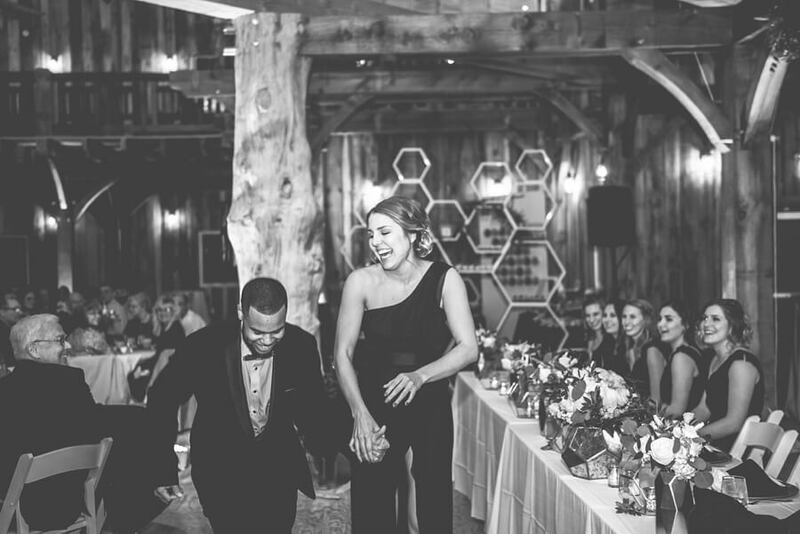 A modern display of hexagons for the cupcakes helped tie in everything together. 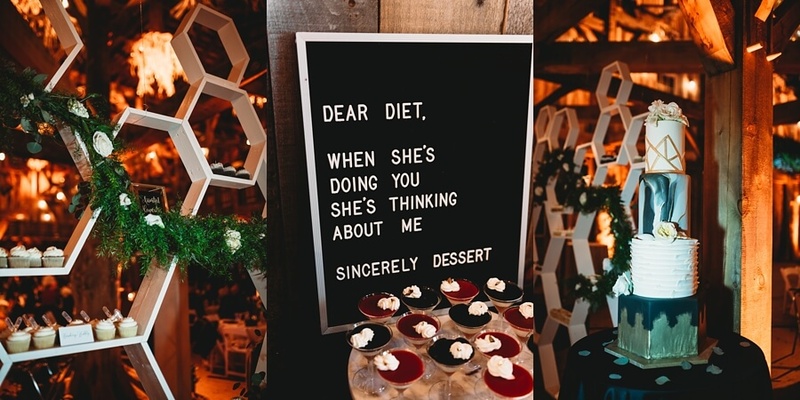 As you can imagine there was every dessert you could think to partake of/in because both are of the culinary genius caliber! 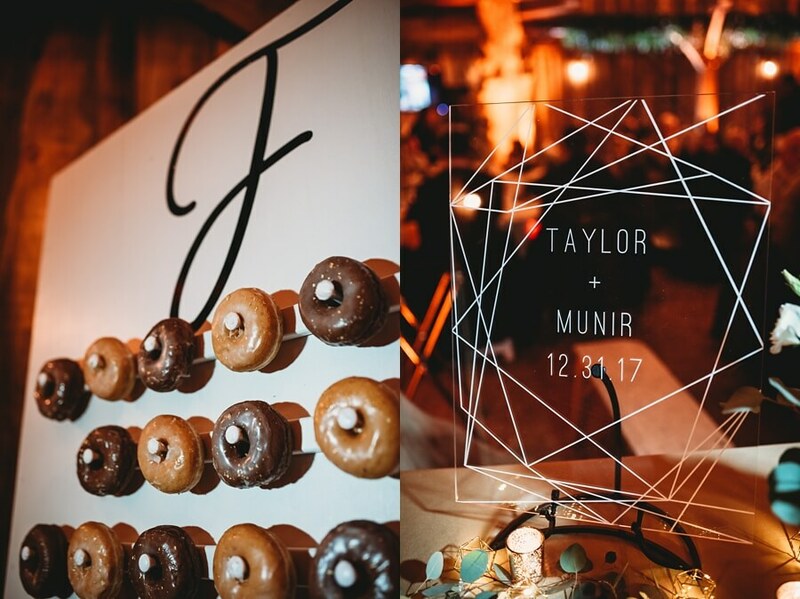 When midnight rolled around there was an awesome balloon drop, and a fun slow-mo video booth, AND donuts. 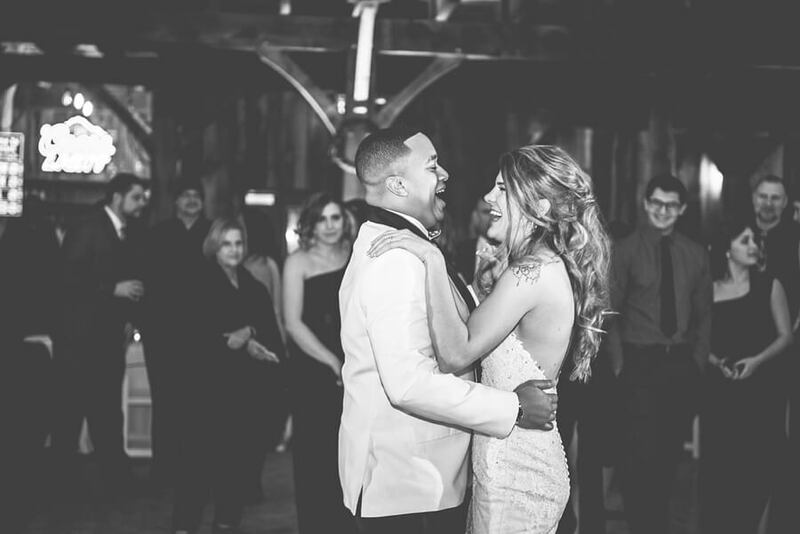 These two are SO fun-loving and happy, just genuinely sweet to one another. 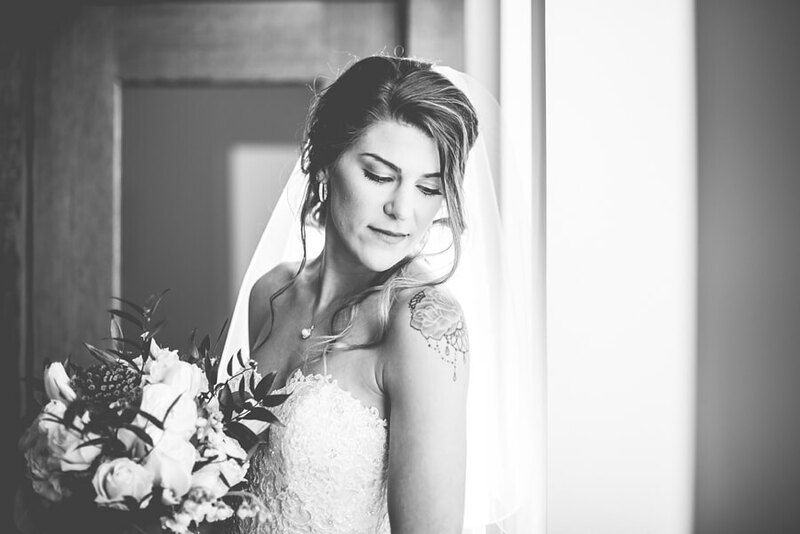 It was an honor to document their day, so here are some of my MANY favorites….. 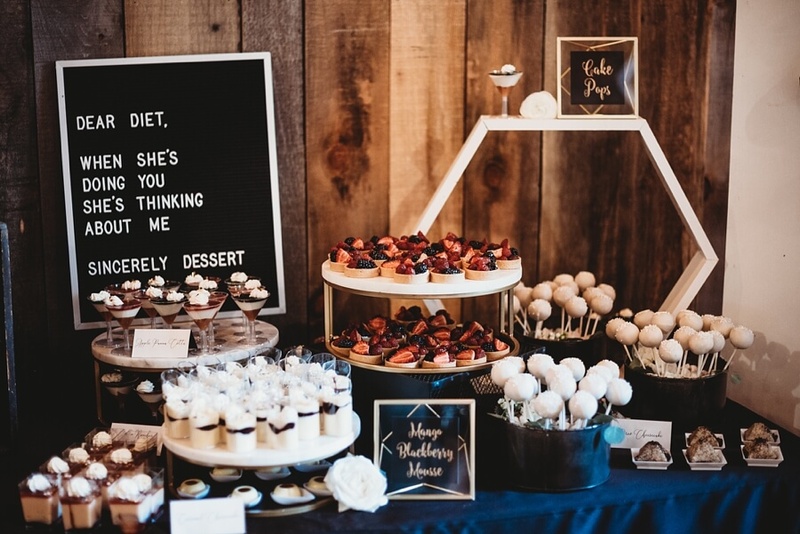 These details and the dessert bar were so amazing!